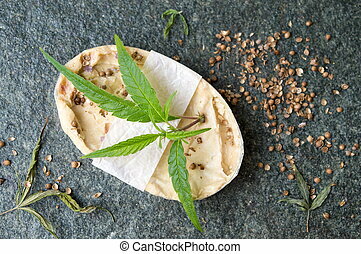 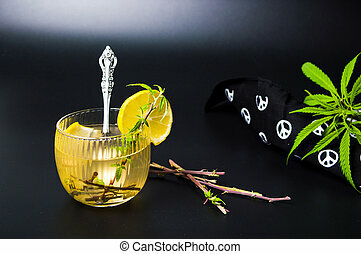 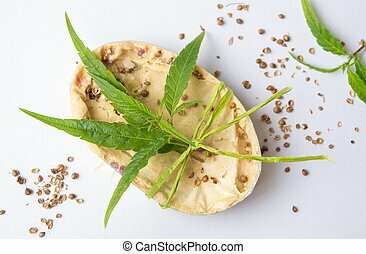 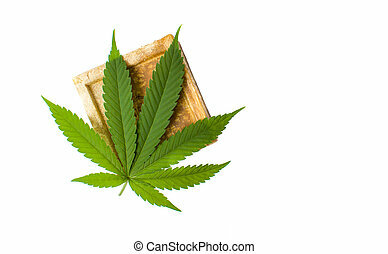 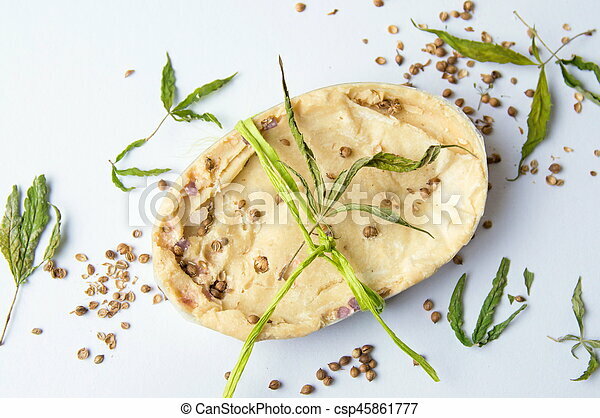 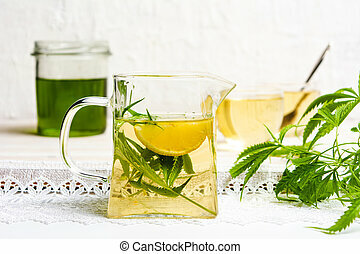 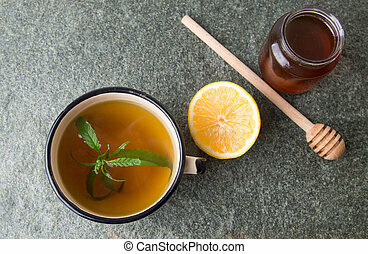 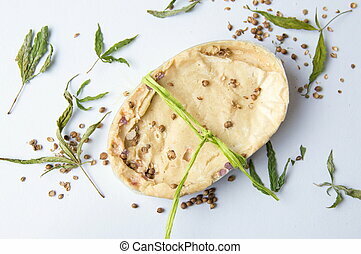 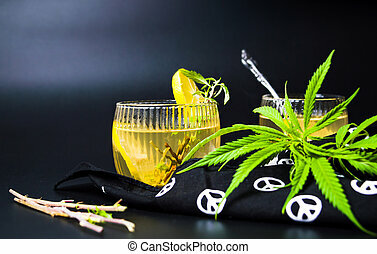 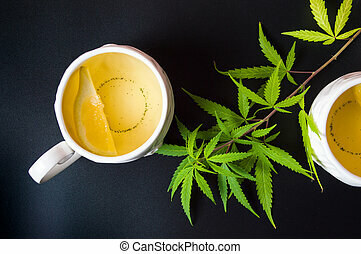 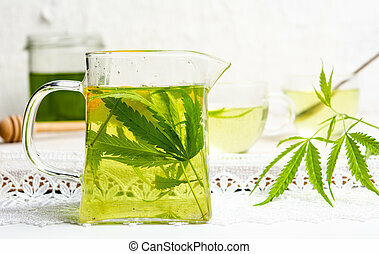 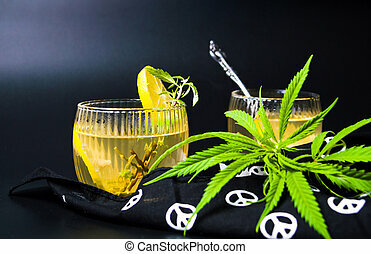 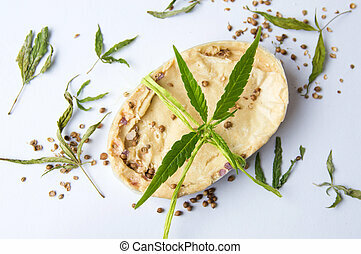 Cannabis herbal natural soap with leaves. 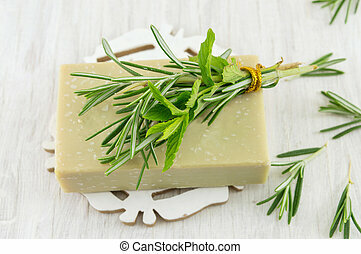 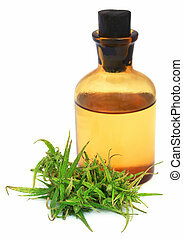 Cannabis herbal natural soap with green leaves. 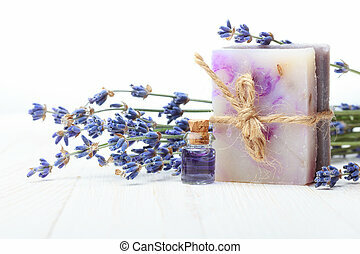 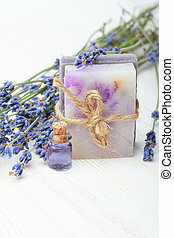 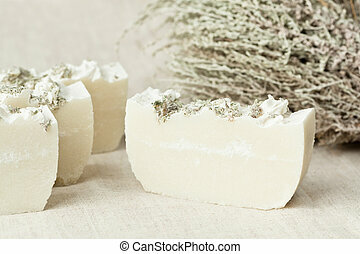 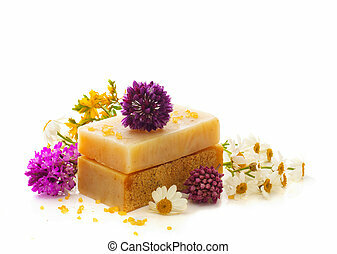 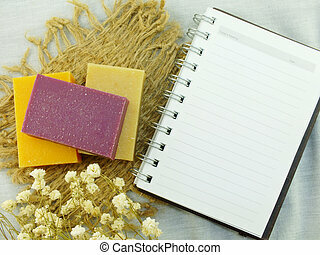 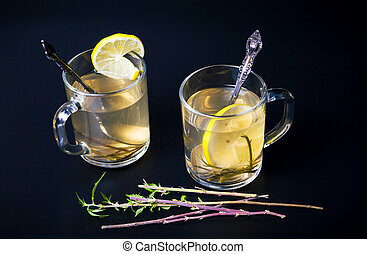 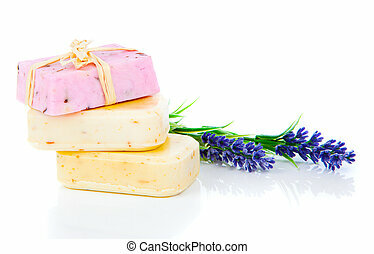 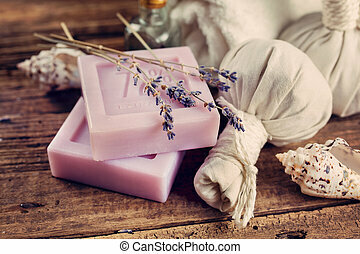 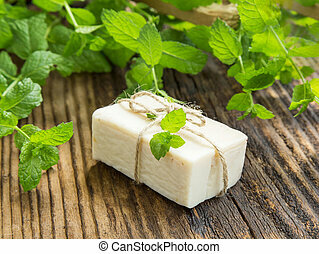 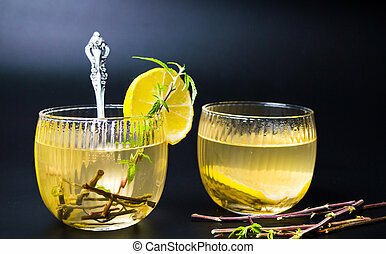 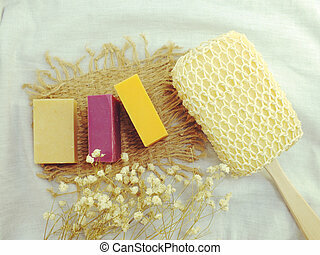 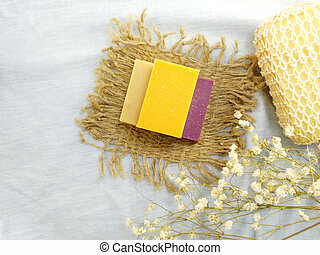 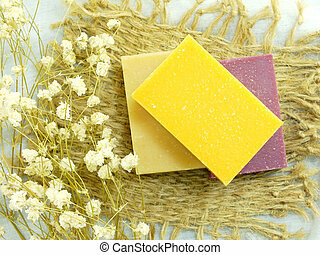 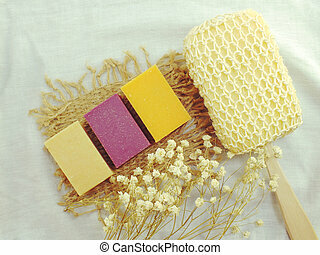 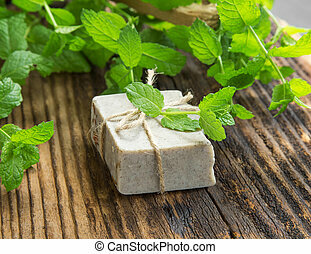 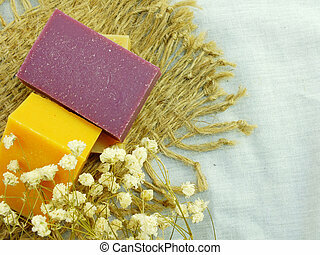 Bars of natural handmade herbal soap with bunch of dried herbs aside.